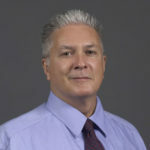 Gary White, a 1985 graduate of Missouri University of Science and Technology, was named to TIME magazine’s list of the “100 most influential people in the world” for 2011. 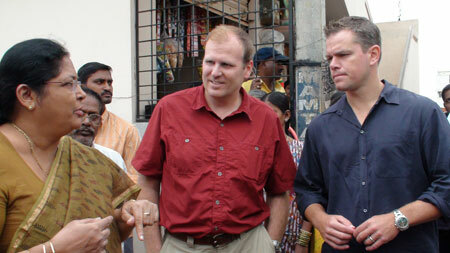 White was cited for his work to improve access to clean water to many parts of the developing world through his organization, Water.org, which he co-founded with actor Matt Damon. Both White and Damon were named to the 2011 TIME list. Water.org, based in Kansas City, Mo., is a non-profit organization that works with partners in Africa, south Asia and Central America to provide access to clean water and sanitation. The organization was created in 2009 by the merger of White’s organization, WaterPartners, which he founded in 1990, with Damon’s non-profit, H2O Africa. White earned a bachelor’s degree in civil engineering from Missouri S&T (then known as the University of Missouri-Rolla) in 1985 and a master’s degree in civil engineering from S&T in 1987. He was named an Honorary Knight of St. Patrick by the university in 2007. Since founding WaterPartners in 1990, White has helped improve water and sanitation access to more than 600,000 people around the world. The 2011 TIME 100 list appears in the magazine’s May 2 edition and also appears online at www.time.com/time100.